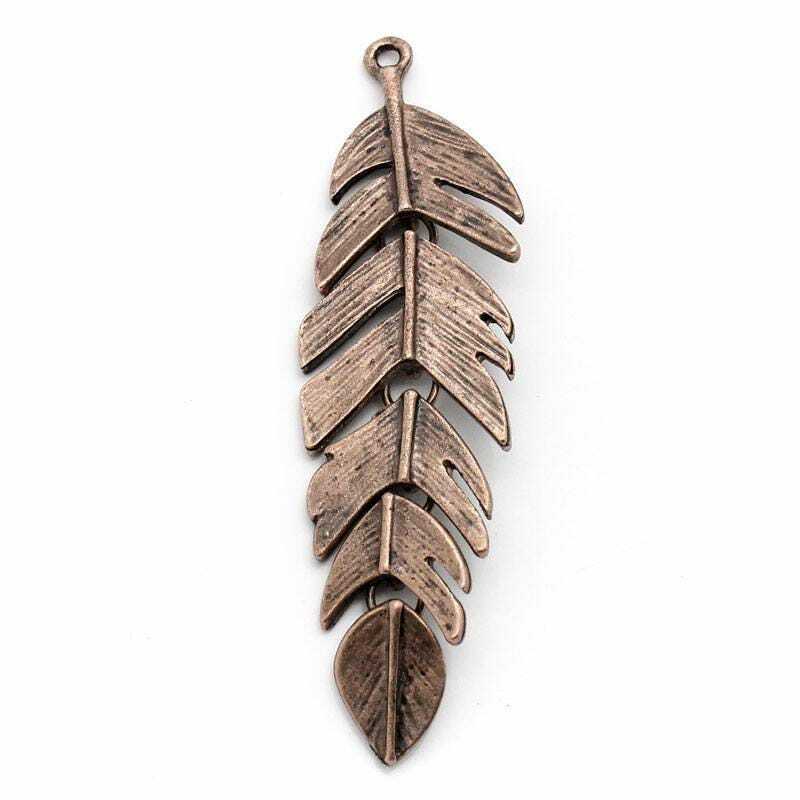 Antique copper segmented or reticulated leaf pendant charm. Measures 62mm x 17mm. 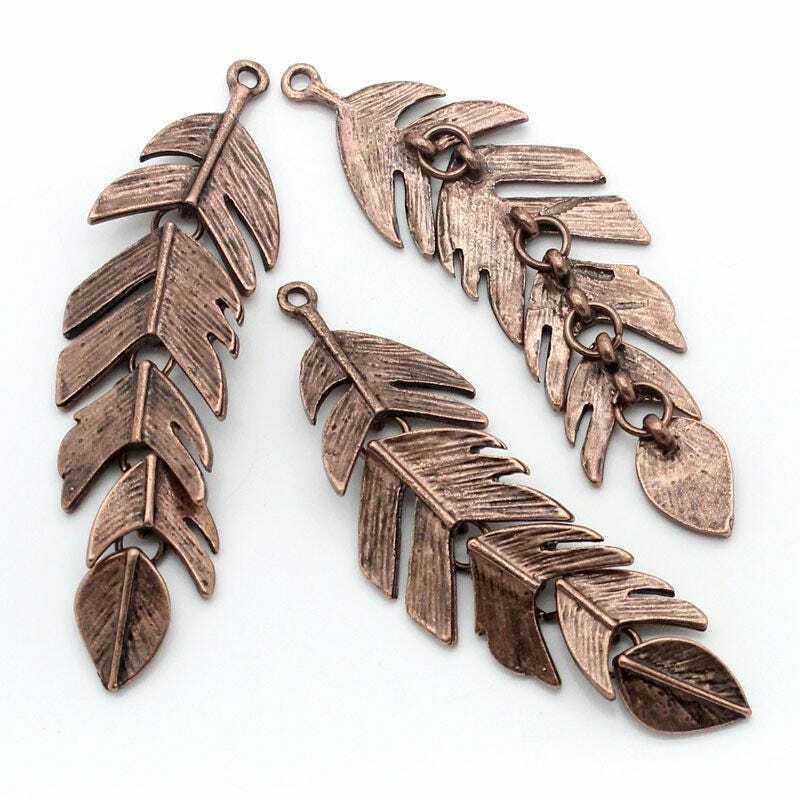 Zinc metal alloy, lead free, cadmium safe. 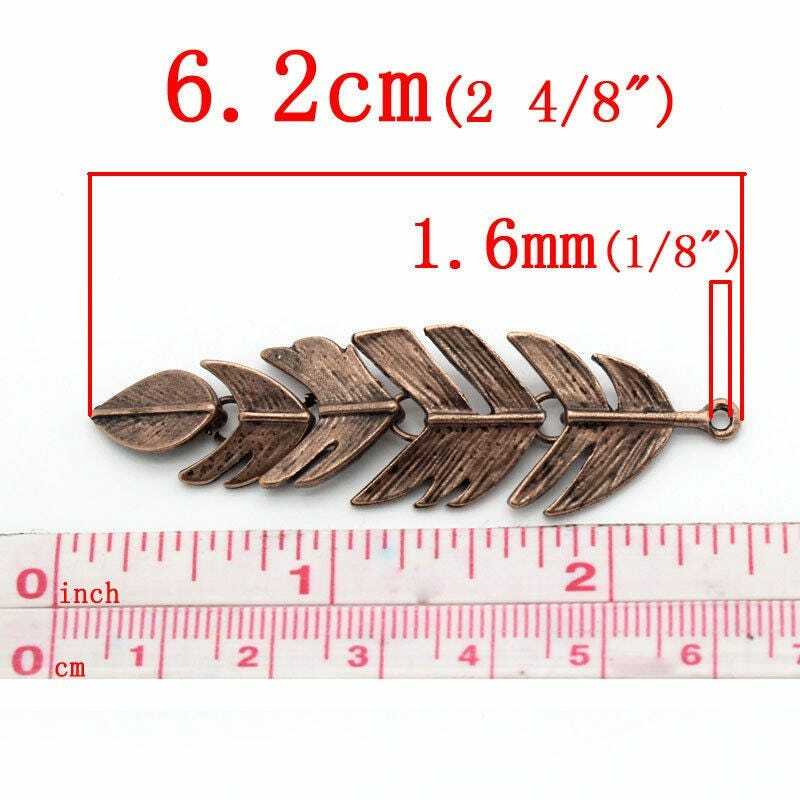 You will receive one pendant. Everyone that has seen these loves them.